Schedule a class or event with us and get some hands-on laser experience. Get certified to use our laser cutters by taking one of our laser basics classes. 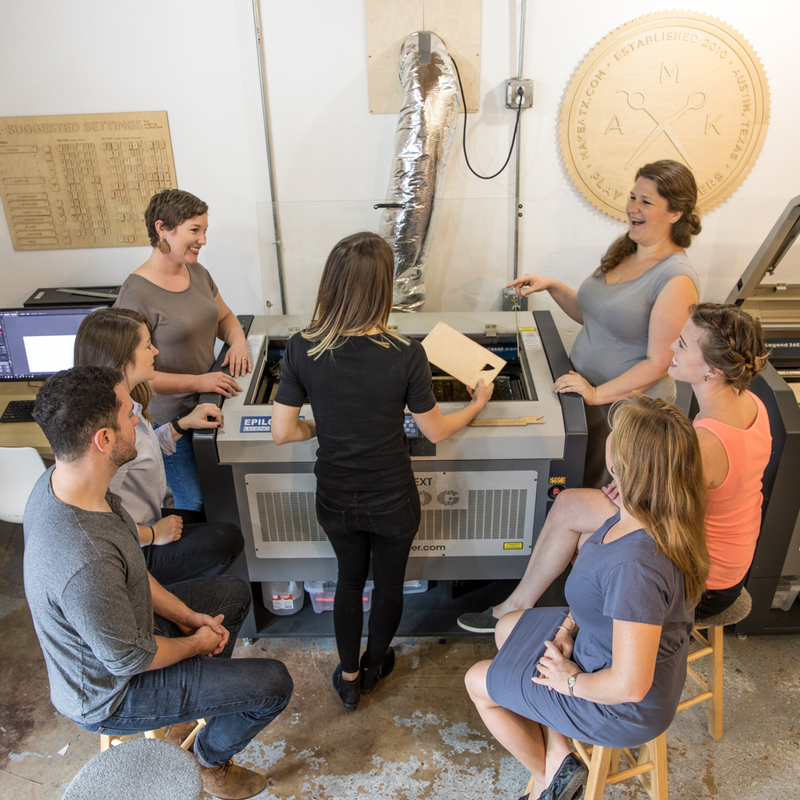 This class is a prerequisite for membership, but it is also fun and informative if you want to learn more about laser cutting or are contemplating joining out workshop! From time to time we hold project-based workshops in our studio. 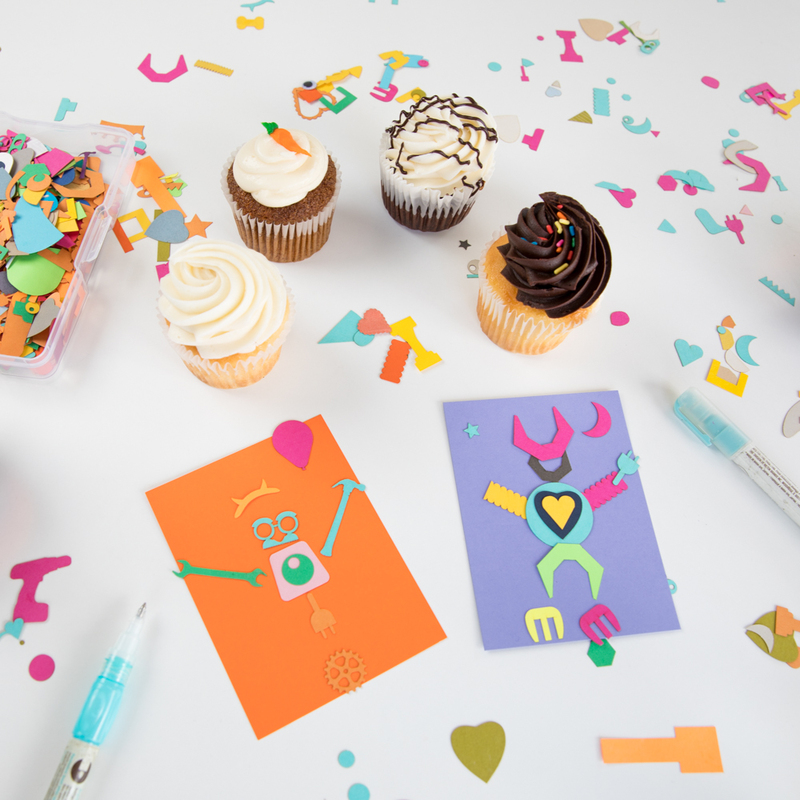 Join our team of talented designers and get your creative juices flowing! In the past we’ve done everything from etching chocolate bars to engraving pint glasses! We host private events at the shop regularly. Please email us at workshop@makeatx.com to schedule your next corporate event, holiday craft party, or DIY night at MakeATX. Kids ages 7-12 are welcome to join us for one of our week-long laser day camps! 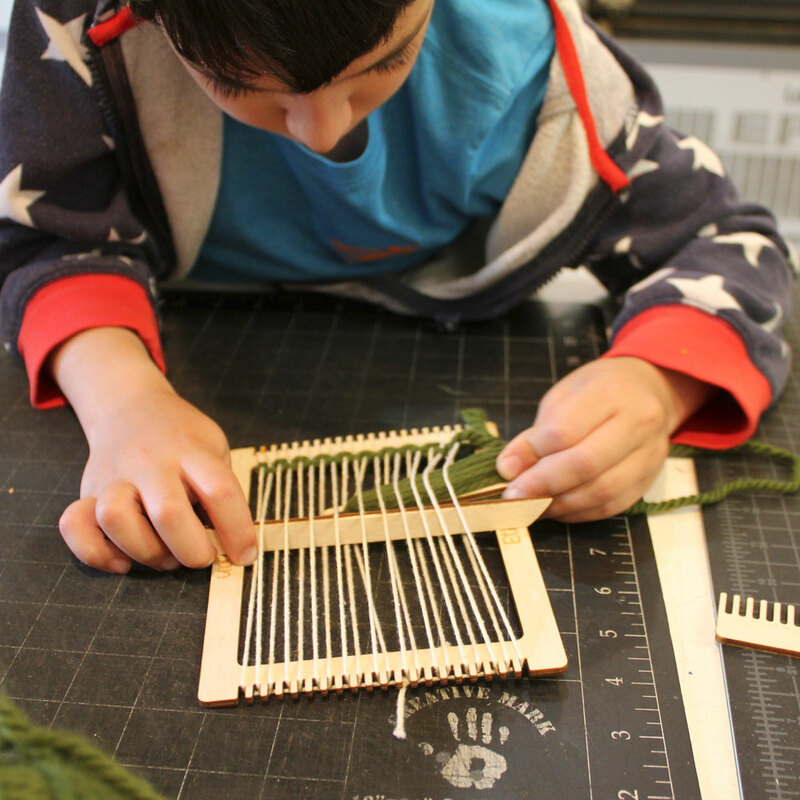 Campers will learn about design, technology, architecture, and art and apply their skills through play and laser cutting.